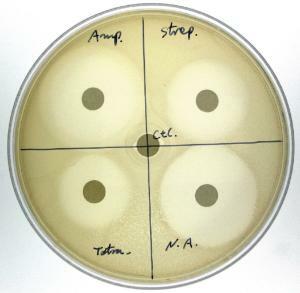 Demonstrate the concepts of antibiotic selection, bacteria sensitivity and resistance, and applications for screening for antibiotic resistance with this hands-on kit. 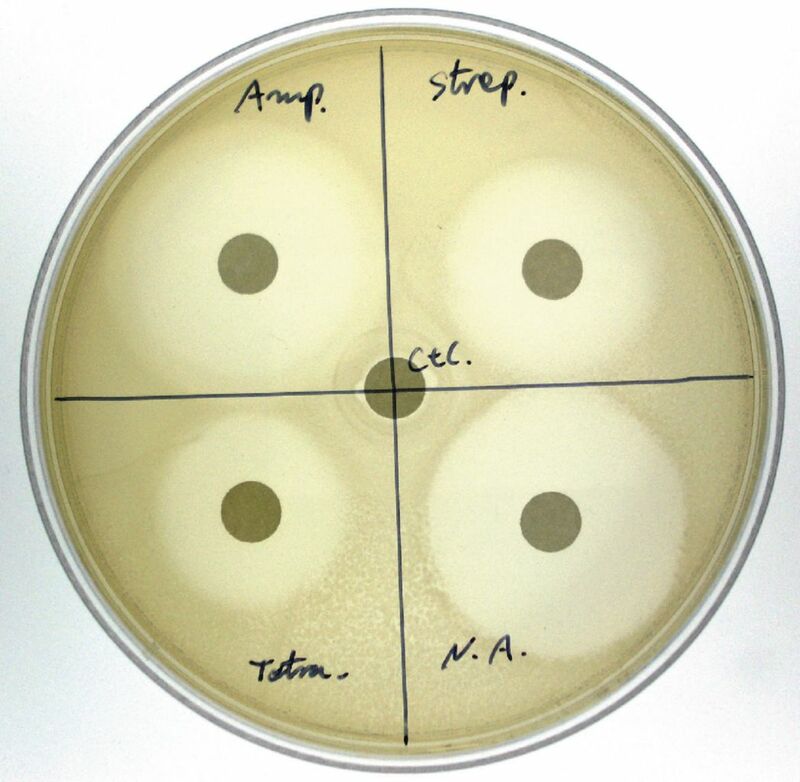 Students will determine which antibiotic is the most suitable to treat a bacterial infection by analyzing the inhibitory effects of antibiotics on selected bacteria cells. Materials supplied for six groups of up to five students.